This week’s show is all about the incredible power of improv and how you can use it to expand your life in so many different ways. 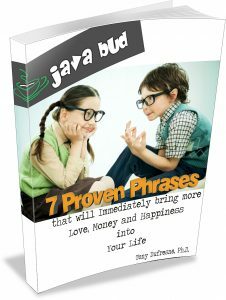 – How can it be an effective tool in expanding my life? – How can improv help me with my relationship? – How can it help me at my job? – How can improv help me to nail the interview? 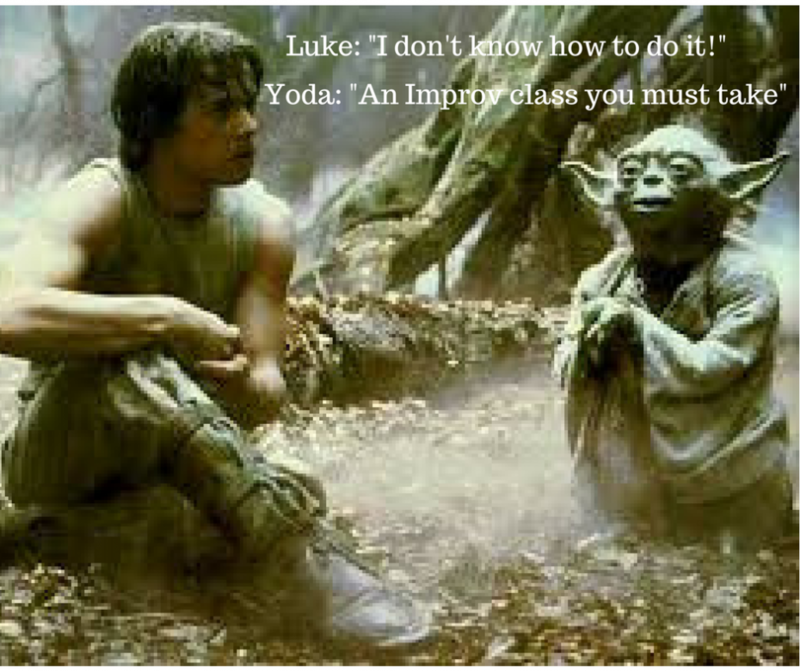 What can Improv do for YOU? Rachel mentions a book called “Unscripted Learning”, that she uses to create improv exercises and promotes as a really good resource to buy or check out if you want to get some good ideas. Rachel ends the show with a couple of great improv techniques that anyone can use. In addition, she shares some brilliant tips on how to nail an interview. Lastly, we touch on the importance of body language and how improv can help to keep you dialed in to your own body as well as the body language of the people around you.